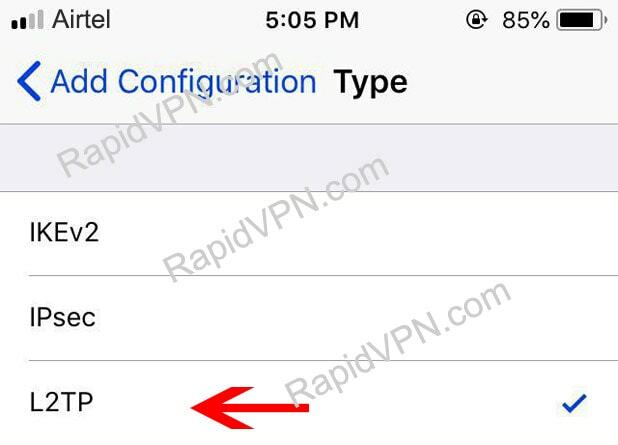 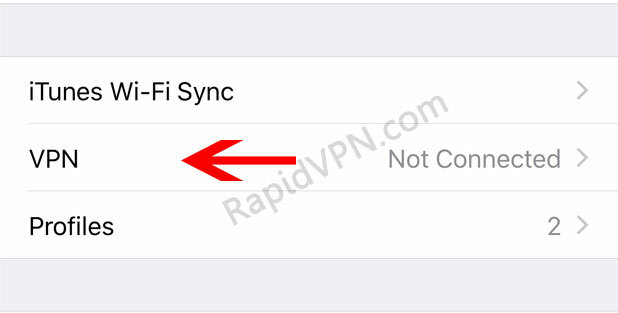 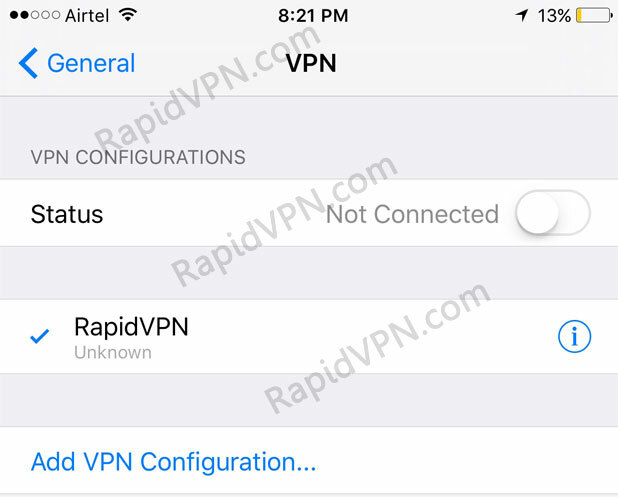 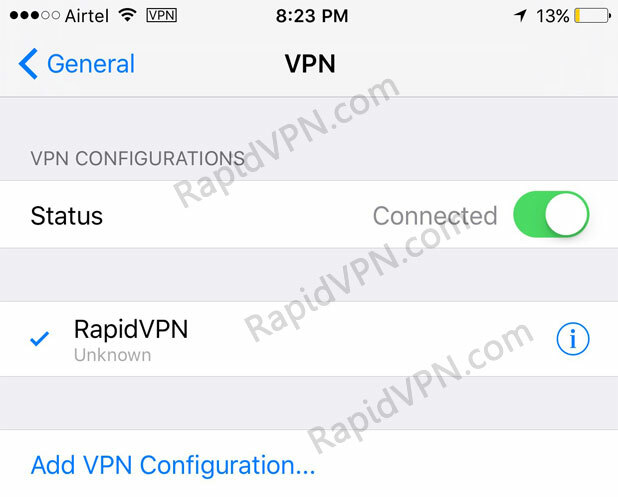 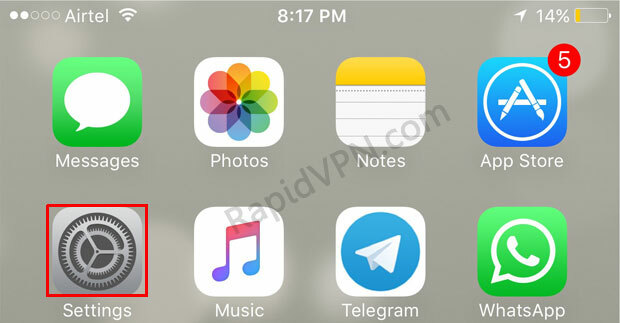 How to setup L2TP VPN connection on iPhone, iPod Touch, and iPad? 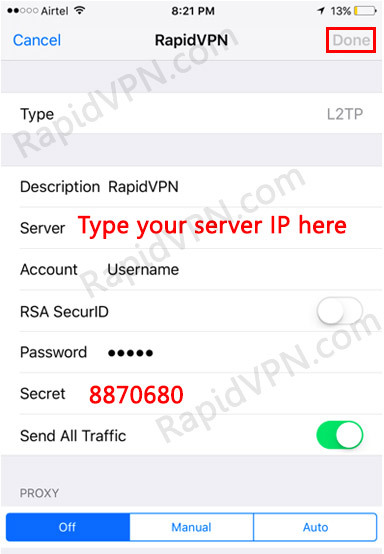 Note: New iOS version does not support L2TP. 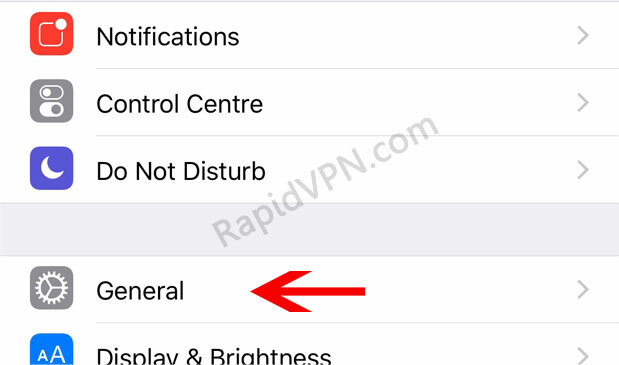 1On Home Screen, Open "Settings"